No matter the weather, go out and ride your bike! 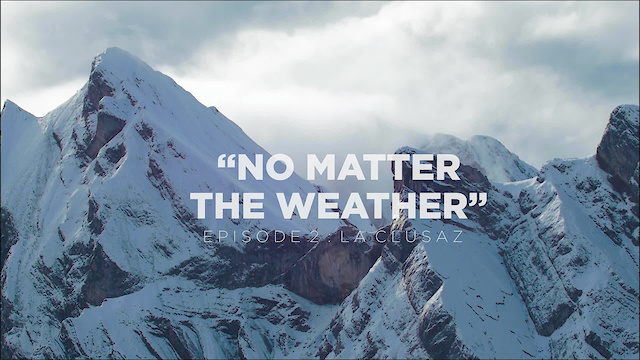 After a first wet episode of "No Matter The Weather" in Annecy, Léo Remonnay and the filmmaker Lucas Leufen shoot another edit in the autumn conditions of La Clusaz. Those trails look amazing and deep summer grass would be even better. Beautiful video, but autumn? When there's snow on the ground we call that winter! Great video. Who the band?